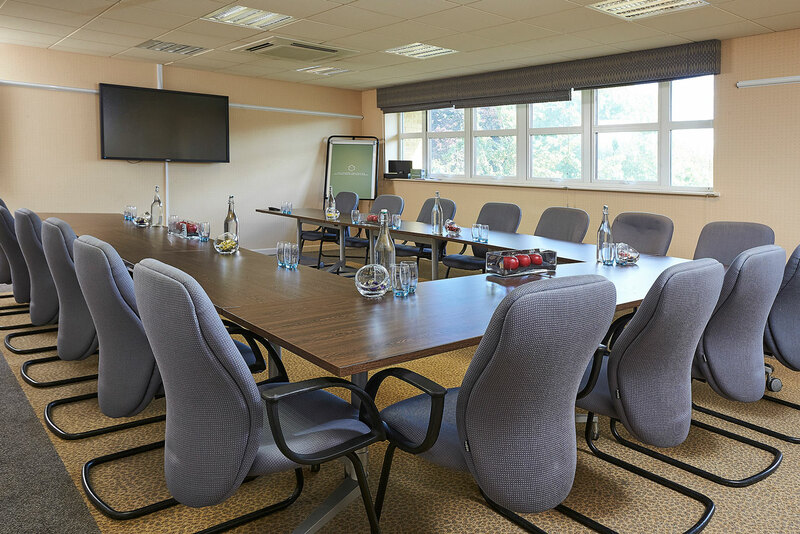 Situated in the charming Wiltshire countryside, conveniently located and easily accessible just 10 minutes from the M4 and four miles from Swindon, Alexandra House provides a contemporary backdrop for any event. With 15 modern flexible spaces to choose from, our Wroughton Suite and Alexandra Suite each hold up to 240 guests, offering the flexibility to suit all types of events in Swindon. Meanwhile, for smaller meetings our Dawson, Cole and Constable rooms are a popular choice. In each space you’ll find smart intuitive technology, high-speed Wi-Fi throughout, refreshment stations to keep energised and if you’re staying with us we have 152 modern bedrooms to escape to after a long day. 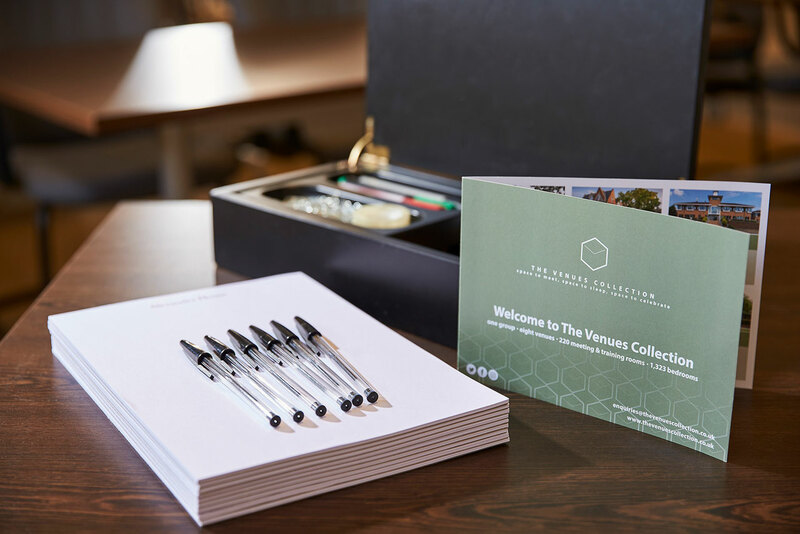 With our locally-inspired menus plus the expertise of a dedicated event manager, Alexandra House offers everything you need for a productive day. To book or find out more please call our events team on +44 (0) 1793 819 038 or complete our online enquiry form.